'Twas a weekend full of castles for yours truly: In addition to seeing Schloss Rössing, I also managed to revisit Jagdschloss Springe, the former hunting lodge of the Kings of Hanover and later the German Emperor. (Pssst, the most impressive one of them all - Schloss Marienburg - is still to be featured on this blog.) 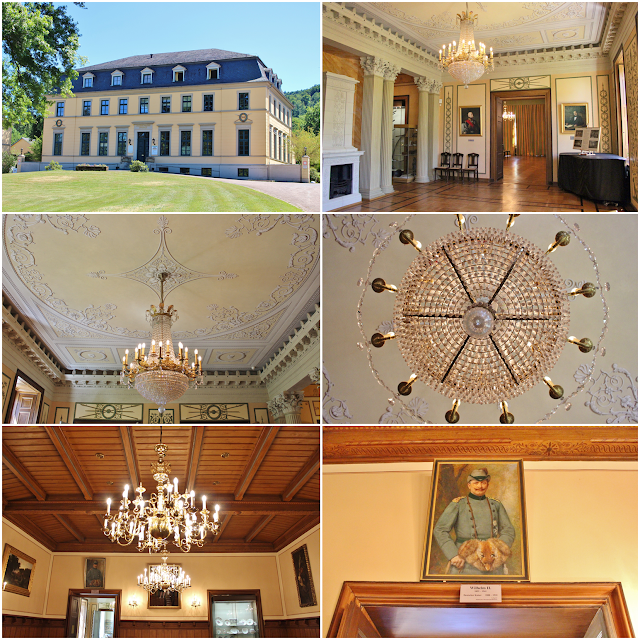 So as some mid-week entertainment, enjoy these shots of the interior of the Jagdschloss with more information about its history available in our previous post about this royal home.